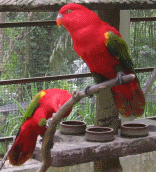 Sprawling 10 acres for visitors, the Langkawi Crocodile Farm is specially designed and landscaped with beautiful plantation and greenery, making it looks like a recreation park. Different species of crocodiles are being kept in specific ponds, where visitors can have a thorough look at the crocodiles while walking around. Nearly 1,000 crocodiles are being showcased in different ponds. 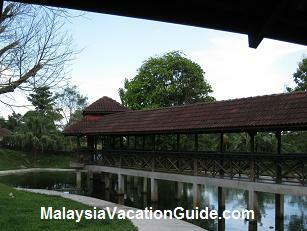 The Bridge Pond is where the crocodile feeding show is held. Juvenile Crocodile Pond is the place to feed the 2-3 years old crocodiles using the pellets that you can purchase from the farm. Show Pond A & B will be an interesting place to be as the trainer will show you interesting stunts with the crocodiles. Hooking Pond Get your camera ready as you snap pictures of crocodiles jumping to get their food. Crocodile Education Centre will feature talks and answers to any questions you may have. You will get to see crocodiles of different ages and sizes. Most of the crocodiles are inactive, with many of them are lying around, soaking in the small pond or even sleeping with their mouths wide open. 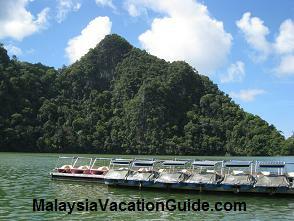 The Bridge Pond is the largest section with lots of huge and active crocodiles. 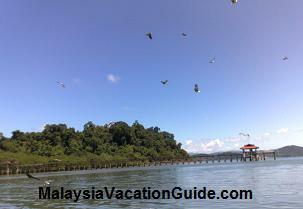 A bridge is built across the huge pond where visitors can get a closer look at the crocodiles from the top. Standing on the wooden bridge, you will feel somewhat scary and exciting as those gigantic and sharp-teethed creatures stare at you. Sometimes, you might even see them fighting with each other. Thus, for your own safety, it is advisable not to lean closely against the fence and always take cautious steps while walking on the bridge because the crocodiles are merely 5 feet underneath the wooden bridge. The signage welcoming you to the crocodile farm. The Bridge Pond where you will encounter many big and active crocodiles. 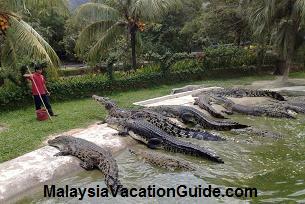 The major attractions in Langkawi Crocodile Farm are the Crocodile Feeding Show, Crocodile Jumping Show and Crocodile Show. The first feeding show at the Bridge Pond is held at 11:45 am. The trained personnel of the crocodile farm will go into the pond with a bucket of fishes on his hand. Blowing his whistle, all the huge crocodiles will move to his direction, waiting to be fed. This will be a very exciting show as the farm personnel will be feeding the crocodiles at close range. 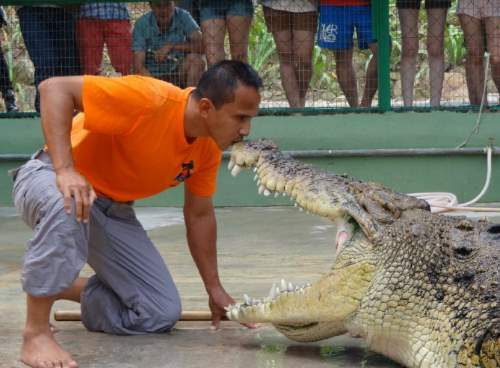 The Crocodile Show will feature an exciting wrestling show between a man and the crocodile. You will be stunned by all the dangerous stunts done by the man. This wrestling show will be held at the Show Pond A, at 11:15 am and 2:45 pm. 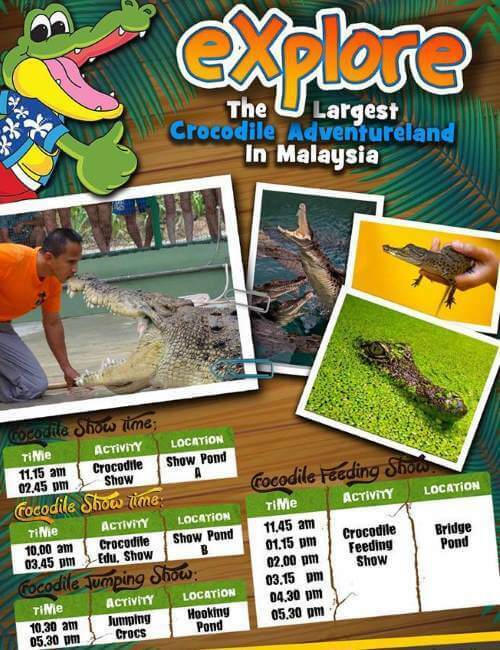 Thus, if you do not wish to miss all the exciting show, plan your time wisely while visiting the Langkawi Crocodile Farm. 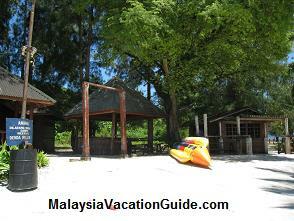 Plan your activities to maximize your visit to this farm. 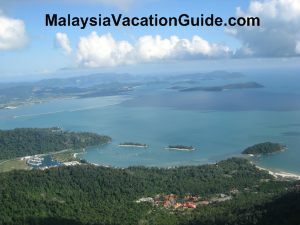 Coming out from the Langkawi Crocodile Farm, you will see the Porosus Shop that sells luxurious and upscale genuine crocodile leather goods. Prices for the leather goods range from RM 120 for a key chain to over a few thousands for a ladies handbag. 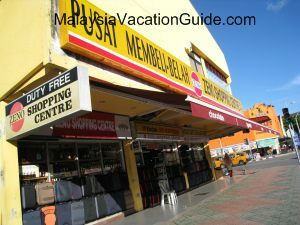 Other than all the pricey leather goods, you can also find some small souvenirs, such as mugs, postcard, key chain and T-shirts. Opening daily from 10 am to 6 pm, the entrance fee to Langkawi Crocodile Farm is RM 18 for adult(for local visitors with Malaysian ID) and RM 12 for child. 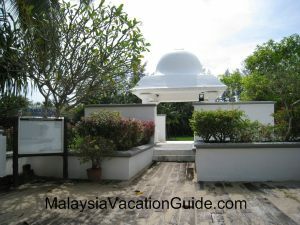 Non-citizen visitors will pay RM25 for adult and RM18 for child. There are other packages that include pellets to feed the crocodiles and guided tours as an option for you during your visit here. 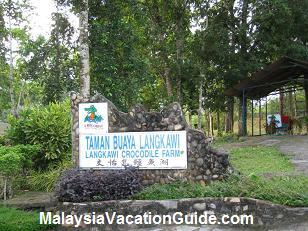 The Langkawi Crocodile Farm is located at Teluk Datai, approximately 30 km away from Kuah Town. 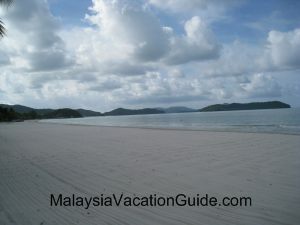 For those staying in Pantai Kok and Pantai Cenang, use the Pantai Kok Road and head to the Teluk Yu Road. 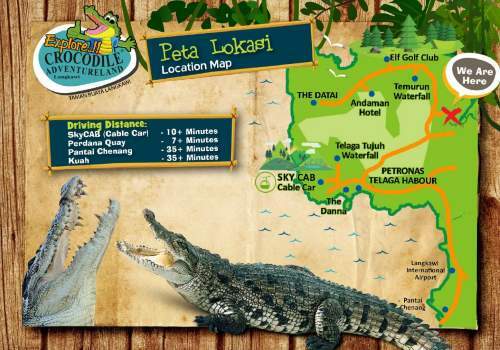 Turn left into the Teluk Datai Road and you will be able to see a crocodile signboard after the Natural History Tours. 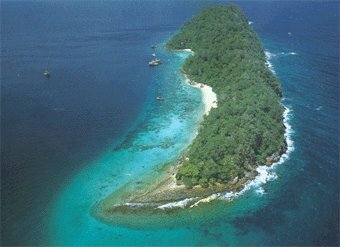 This place is easily accessible by car, you may opt to drive yourself or by taking a cab.